Hmmmmm…. he sounds like a college student! 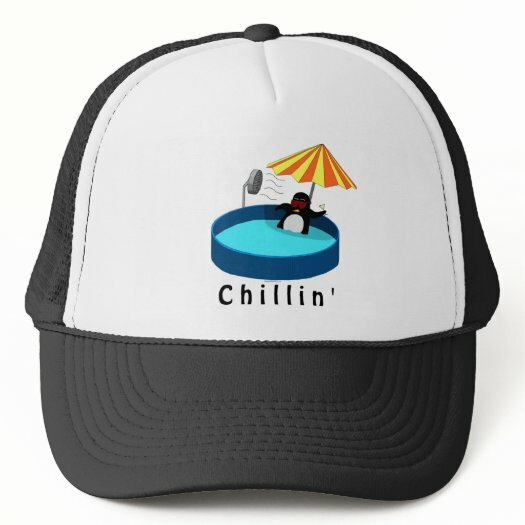 The coolest Penguin you’ll ever see – LINUX FANS, take note!